Myovant Sciences has completed patient enrolment for its Phase III HERO clinical trial assessing the safety and efficacy of relugolix for the treatment of advanced prostate cancer. The pivotal, open-label, parallel-group trial has enrolled 934 men with androgen-sensitive advanced prostate cancer who need to undergo at least one year of continuous androgen deprivation therapy. The trial is being conducted across sites in North and South America, Europe and the Asia-Pacific region. Patients have been randomised in 2:1 ratio to receive a single loading dose of relugolix 360mg followed by relugolix 120mg once daily or leuprolide acetate three-month depot injection. The trial’s primary efficacy endpoint is the ability of relugolix to achieve serum testosterone suppression castrate levels and maintain them for 48 weeks. According to the company, the trial is designed to support approval by the US Food and Drug Administration (FDA), the European Medicines Agency (EMA) and Japan’s Pharmaceuticals and Medical Devices Agency. Myovant Sciences president and CEO Lynn Seely said: “We look forward to reporting top-line efficacy and safety data for HERO in the fourth quarter of 2019. Depending on the success of the HERO trial, Myovant intends to submit a new drug application for relugolix with the FDA in early 2020. 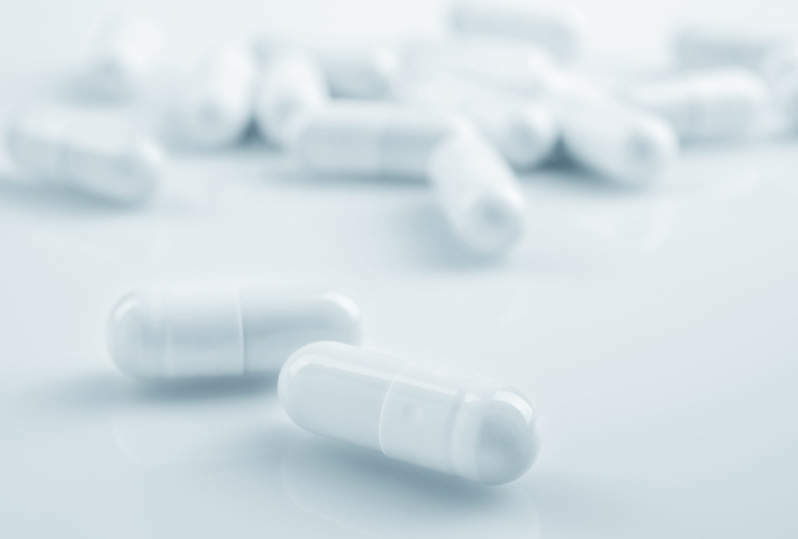 If approved, relugolix is expected to be the first oral GnRH receptor antagonist for use in the treatment of advanced prostate cancer, which is the second most prevalent form of cancer in men and is estimated to be the second major cause of cancer deaths in men in the US.